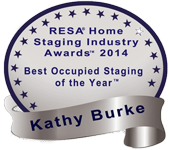 Home Staging showcases your home with the goal of maximizing your sales price and minimizing your time on market. How you Live is NOT how you SELL…Staging showcases your home to SELL! 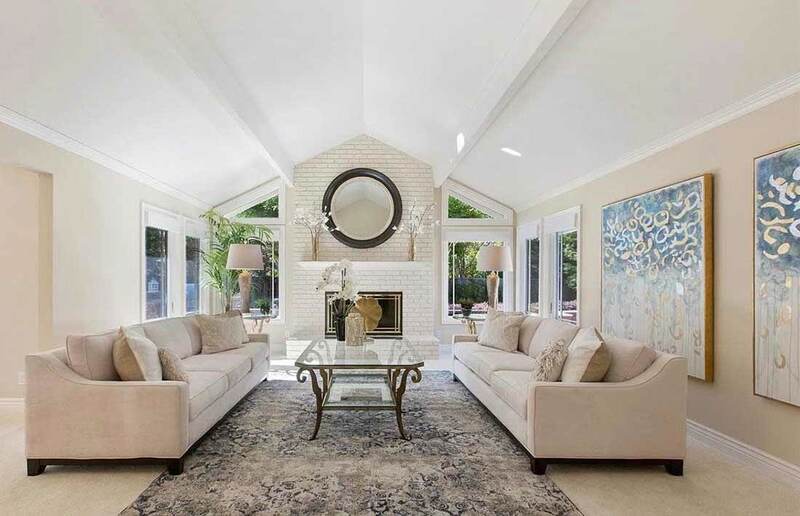 You’re Selling a Lifestyle…Staging will define a Lifestyle that appeals to Buyers! 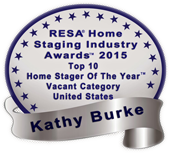 Maximize Profit…Staging is an Investment! Our award winning staging and years of experience in creating Contemporary Style and Sophistication will ensure your home stands out to potential buyers. 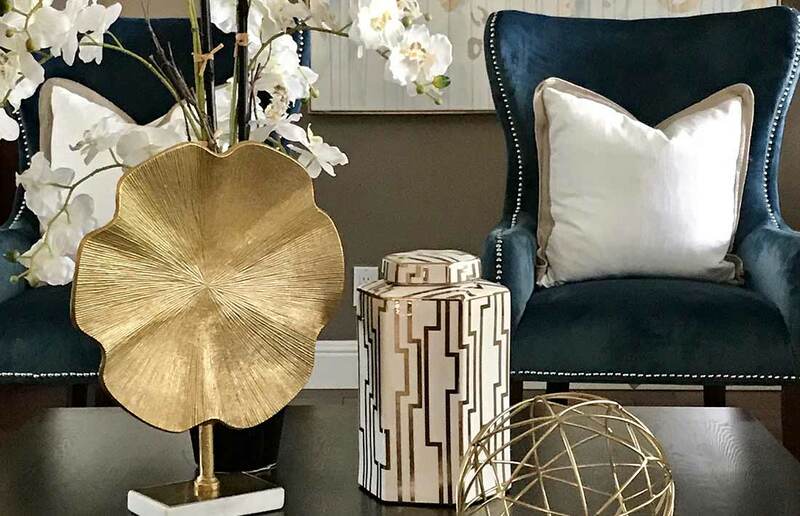 We specialize in Home Staging for both Occupied and Vacant homes and offering comprehensive Home Staging Consultations that will benefit any home prior to going on the market.